Doreen the hen has laid another perfect egg! 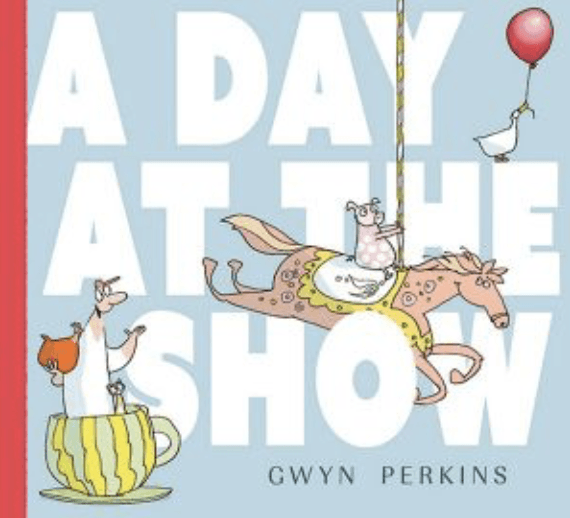 Little Iggy and Grandad think she deserves a prize.What follows is a family trip to the colourful chaos of the Show, filled with spinning tea cups, merry-go-rounds, lots of animals and some healthy competition.Here is a story about family adventures, the magic of the show, and the joy of running one tiny car into another. 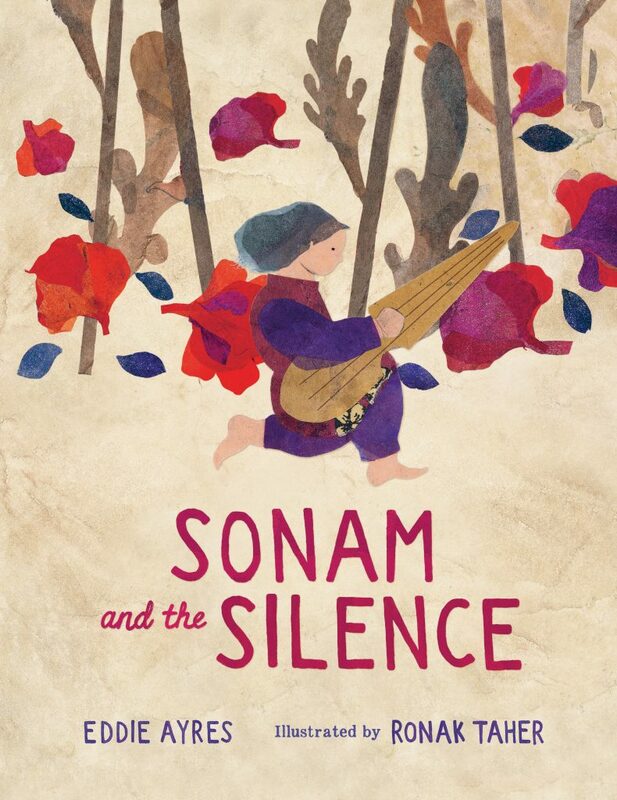 In Taliban-ruled Afghanistan, Sonam’s world is dark and silent. Then one day, she follows a magical melodious sound to a walled garden, and her world is silent no more. The sound is music, and it lifts her up amongst the stars and takes her deeper than the tree roots in the earth. How can she hold on to this feeling in a world where music is forbidden? A lyrical fable-like story by the well-known musician, author and broadcaster Eddie Ayres, about the irrepressible power of music. In 1942, Sergeant “Griff” Griffin was a prisoner of war. With Christmas approaching, he decided to make a book for the children cooped up in nearby Changi Prison. The book was said to contain the secrets to happiness. 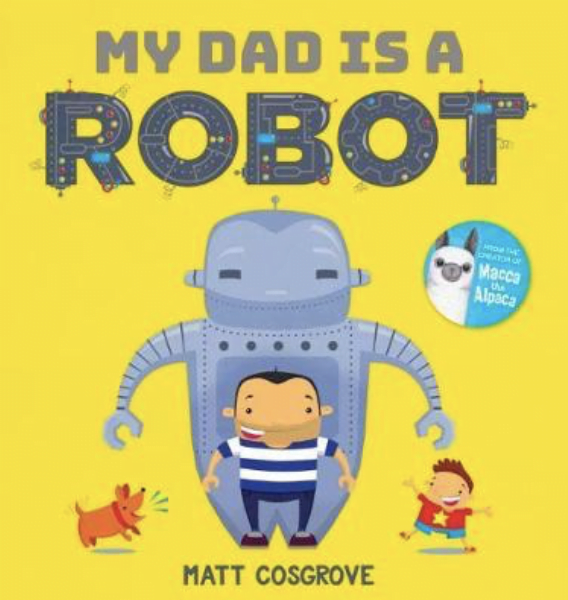 But the enemy was suspicious … With this picture book, award winners Mark Greenwood and Andrew McLean bring to life the inspirational true story of a book that became a National Treasure. 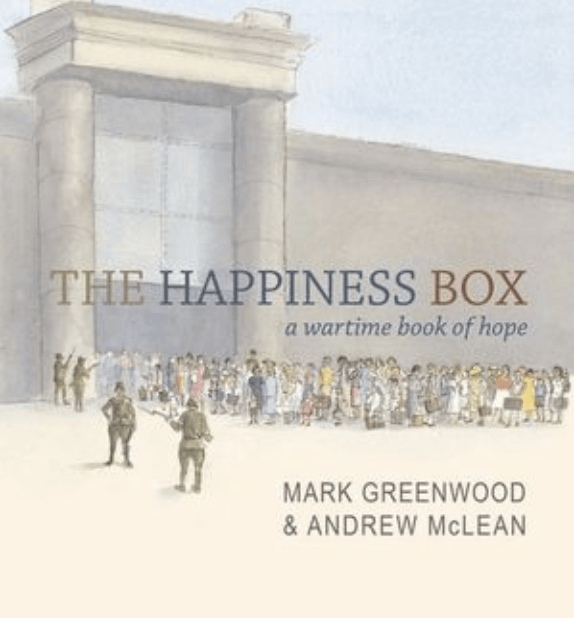 This is the true story of Australian prisoners of war who created a picture book called The Happiness Box as a Christmas present for children interned in Changi Prison. The book was written for children to chase away fear and give them hope and contained the “secrets to happiness” such as the importance of friendship, kindness, compassion, generosity, loyalty, faith, courage and hard work. The Happiness Box survived the war. It toured Australia along with Sir Don Bradman’s cricket bat and Ned Kelly’s helmet as part of the National Treasures exhibition from Australia’s great libraries. The book currently resides in the State Library of NSW. Anna and her parents live in a lighthouse surrounded by the ocean, very far from neighbours and friends. Their only visitor is Mr Pegg, the postman. 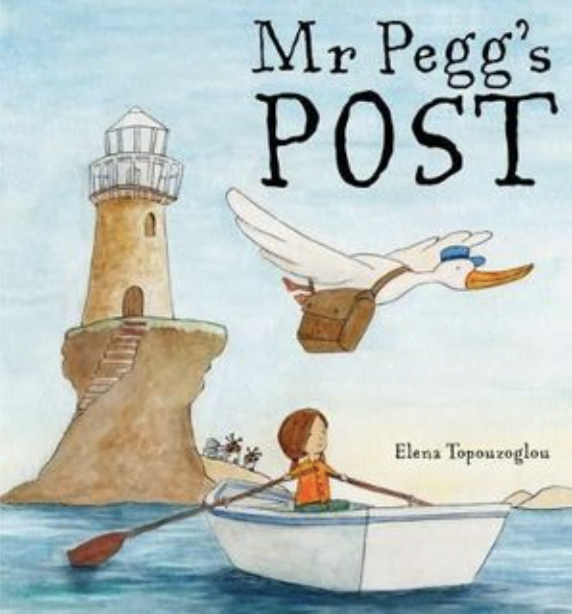 But when Mr Pegg needs help with his deliveries, Anna comes to the rescue. Ready or not, here I go! Come and find me, Grandpa! Am I hiding high or low? Where could I be? Keep looking all around the park! 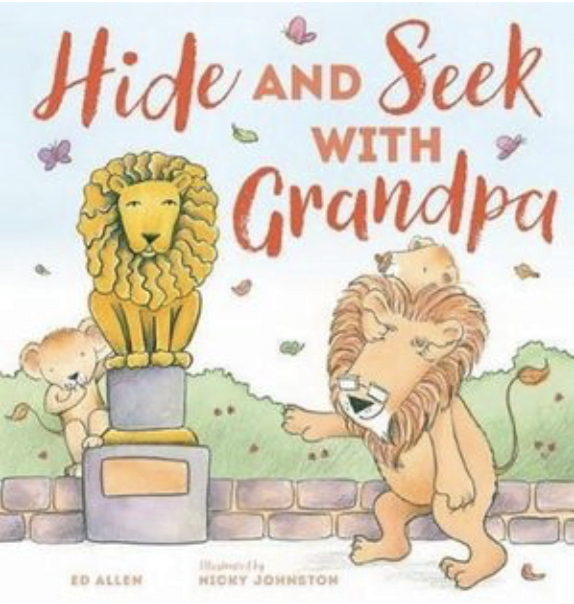 It is so much fun playing hide and seek with Grandpa!